Want a Hassle Free Rental Property? Our full-service in-house team will take care of all your property management and maintenance needs – and save you money at the same time. Provide recommendations for future maintenance. Provide in house expertise to handle repairs, modifications, property upgrades and disaster restoration services. Prepare cashflow income and expense reports. Our dynamic, capable team of individuals have background and experience in all aspects of property management including construction, landscaping and property maintenance. Using EKPM ensures accurate, cost-effective and professional service with all the extras such as lawn maintenance, snow removal, and carpet cleaning. Are you looking for a property manager in Cranbrook? Look no further than East Kootenay Property Management. 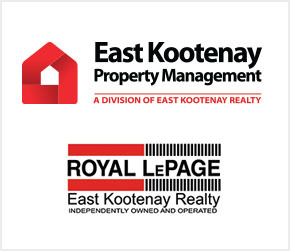 At EKPM we are one of the few full service property management companies in all of the Kootenays. We provide real property management to our clients in Cranbrook and throughout the Kootenays. Whether you are looking for rental property management or a property manager, you need to speak with us today. We offer all the services of most property management companies such as tenant screening and relations, property and preventative maintenance and even construction services. All with regular reporting on income and expenses to you, the property owner. 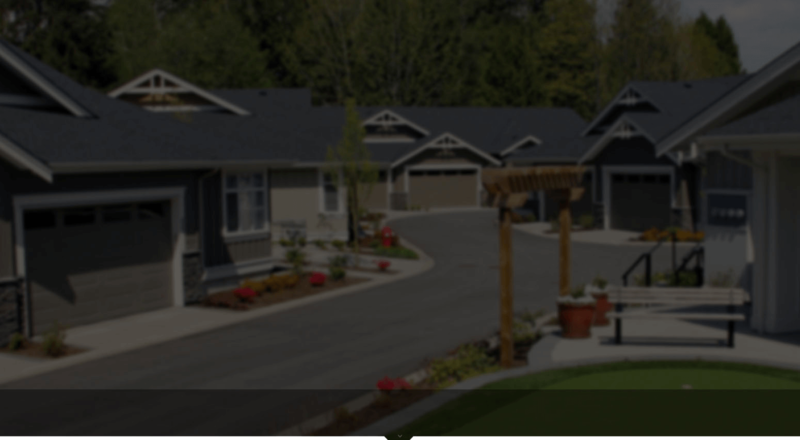 As Cranbrook's premiere real estate property management company, East Kootenay Property Management provides a superior level of service to all our clients and tenants, but at a price that is reasonable to you, the property owner or landlord. We feel that if you hire other property management companies in the Kootenay's before talking to us you are doing yourself a disservice. Before you sign that contract with another property mananger, give us a call, or fill out the form below. It will only take a few seconds and could save you hundreds or thousands of dollars.